The children had a fantastic sports week especially with the weather being so nice. It was a great opportunity for them to experience different sporting activities and outdoor games. During our Mountains topic we read The Hobbit and looked at Tolkien’s poetry, including The Hoard – a poem about an ancient dragon guarding his treasure. The children really enjoyed making dragon’s eyes out of clay during the final week of the topic. 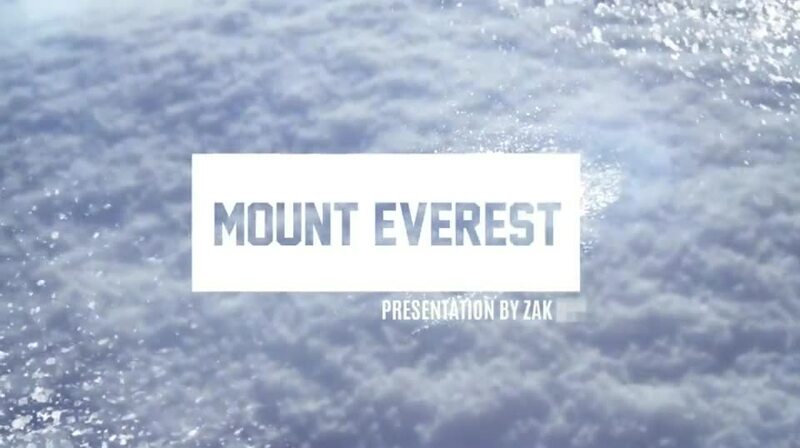 This week Zak produced his own information video about Mount Everest. His film was full of historical and geographical facts – the year group really enjoyed finding out new information! Ella produced a great music timeline for her homework. She had music throughout her power point but also did a lovely example in her homework book as well! Will and Joe created a music video as part of our Playlist topic to the hit song ‘Thriller’. This week 4B went back in time to 1986…the year of shoulder pads, big hair and even bigger mullets! The Swedish rock band Europe performed live in the classroom – a great success!! Many thanks to Finlay, Shaw and Sam for the entertainment. 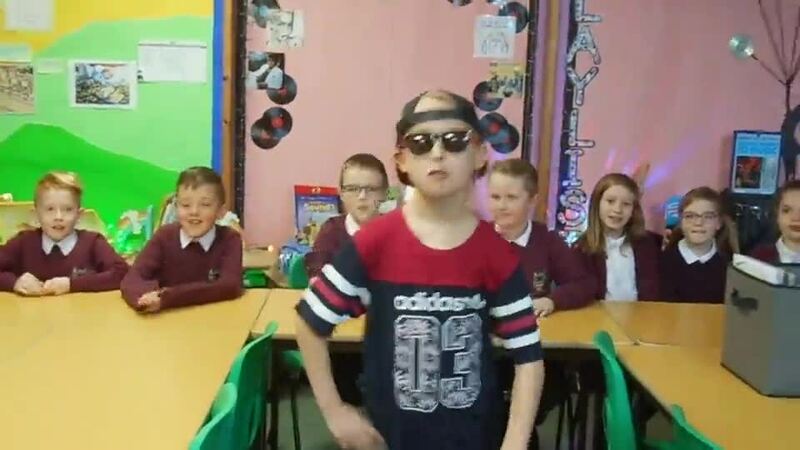 To launch Year 4’s Playlist topic this term, there was a whole year group Lip Sync Battle. Everyone enjoyed taking part and watching each other’s performances. Lila was voted the overall year group winner, she performed ‘Kiss the Sky’ by Jason Derulo. This week Year 4 have looked at a variety of playscripts and performed from a selection of them in order to identify why the features of their layout is important. This was in preparation for their Science week activity ‘Becoming Dental Youtubers’. This week Year 4 have been learning about their teeth; we have found out the names and functions of the teeth in our mouths. We have been finding out about how to take care of our teeth and the importance of regular brushing. We used dental disclosing tablets to find out how much food residue was left after eating lunch. The children agree that the main thing they have learned this week is… ALWAYS BRUSH YOUR TEETH! This week Year 4 launched their new Science based topic – Bottoms, Burps and Bile. The children had great fun learning about their own digestive systems, recreating them using everyday objects. They were able to see how food enters their body as a source of energy and how the waste is ejected from their bodies – the children made poo! Year 4 children and staff had a ‘magical’ day at the Harry Potter Studios. The trip was their opportunity to celebrate the end of a really exciting and enjoyable Potions topic. Great fun was had throughout the day, the children loved seeing so much of the book come to life - especially in the Forbidden Forest and Diagon Alley. On Tuesday 5th December Year 4 visited St Margaret’s Church to take part in Christmas Unwrapped. They had great fun learning about the Nativity through lots of fun art and craft activities. Vicky the Vicar and her lovely helpers helped the children understand the importance of the Christmas story. This week we have been working hard on subtraction using either the decomposition method or the expanded method with resources. To launch our Harry Potter topic we made our own magical wands and explained what they were made of and why they were special. 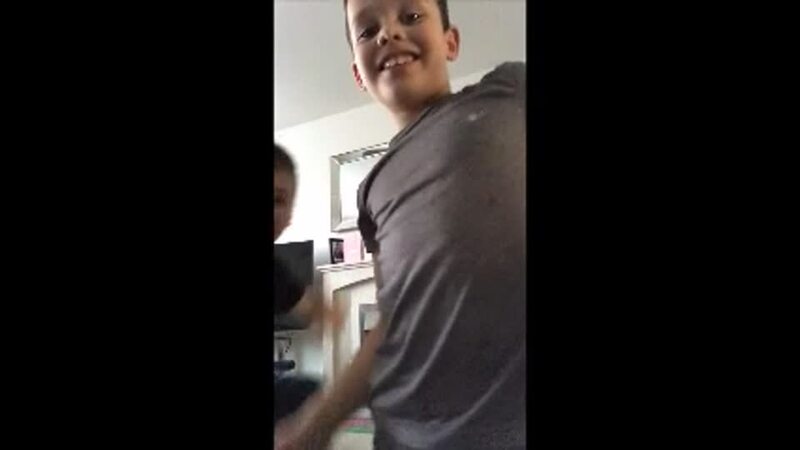 Zak had great fun creating a video in the style of David Attenborough. 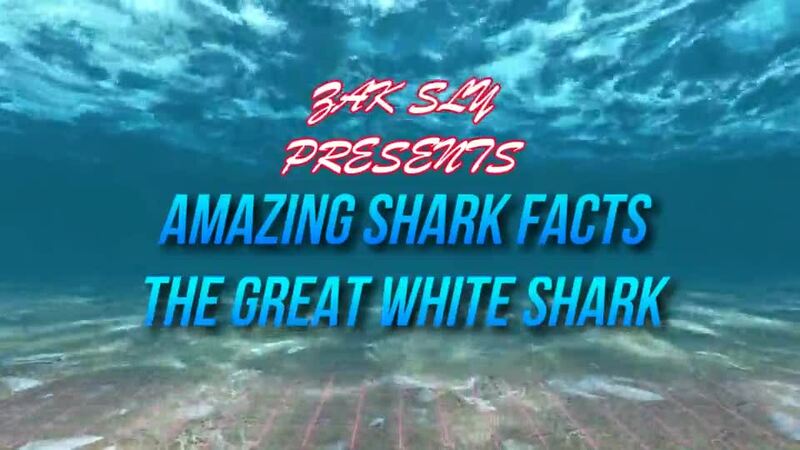 He made his own version of the Blue Planet TV series based on SHARKS!!! Year 4 children and staff really enjoyed his work and we look forward to our budding naturalist receiving his first BAFTA in years to come. This week, for his Blue Abyss homework, Euan brought in a shark jaw and part of a pike jaw to show each class in Year 4! He was able to explain all that he knew about both types of fish – the children enjoyed being able to see the ‘real’ skeletal parts.